Anachronox isn't too long. I think I finished it around 25 hours. Oh I just noticed your signature, you gave editors choice to Anachronox ha! Indeed, I am an Anachronox junkie. Ok so I just got to the part where I meet up with Rho Bowman. I've got to say I'm impressed with this character. Finally a black female character with none of the horrible stereotypes. 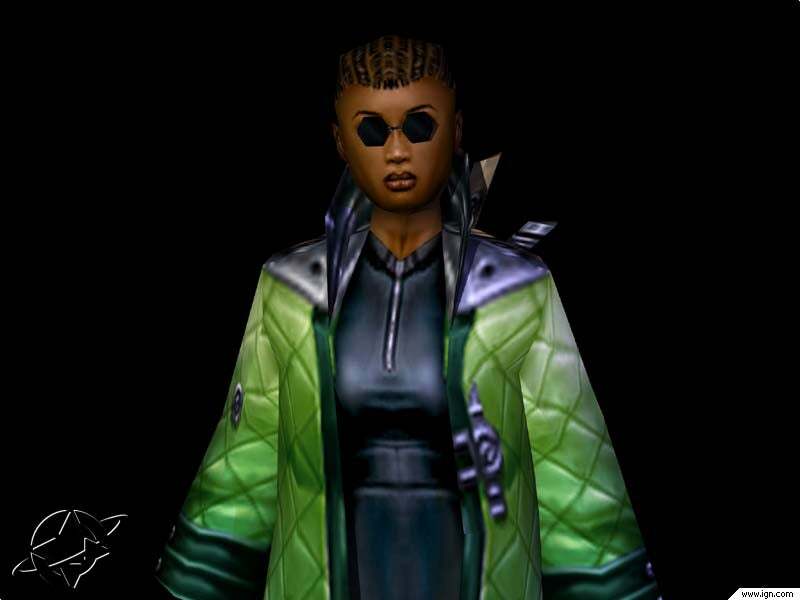 She's a intelligent scientist who wears a cute puffy green jacket, rocking cornrows and a shades that make her look like Morpheus. I can see why there is so much hype for games like Overwatcher (which I don't play). They recently announced a character who is autistic. Now that's something different. Rho was definitely a personal favorite, that's for sure. Ok last night I just finished Atelier Iris: Eternal Mana. I might make a video review and post it on you tube. Overall I thought the game was really balanced. A good blend of story with crafting. The new atelier games are jam packed with crafting its a little insane. So now I think I'm gonna go back to Anachronox.